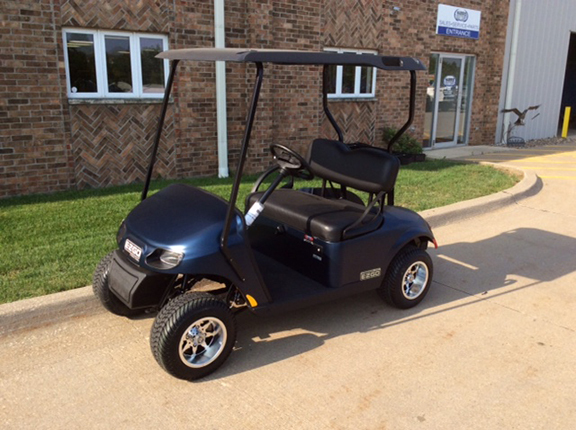 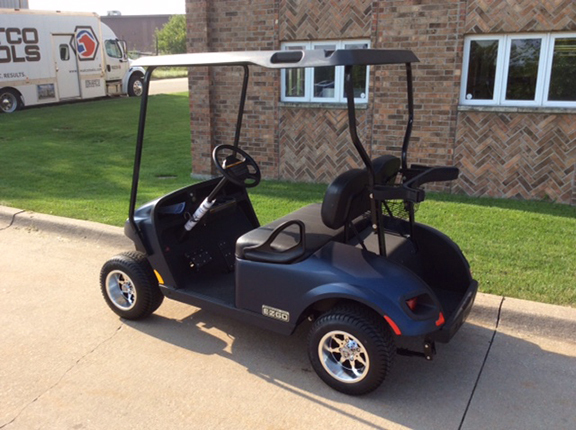 This E-Z-Go TXT Freedom has a flat blue body and black seats. 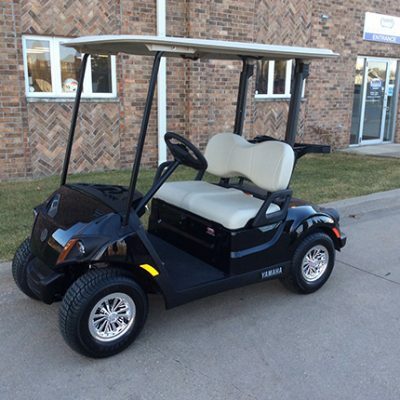 With lights, fuel gauge and 10″ Fairway Alloy Wheels and the factory warranty you will want to check this out. 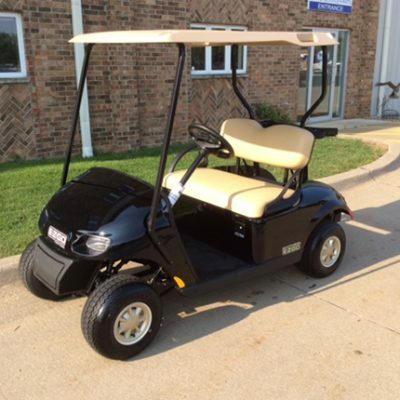 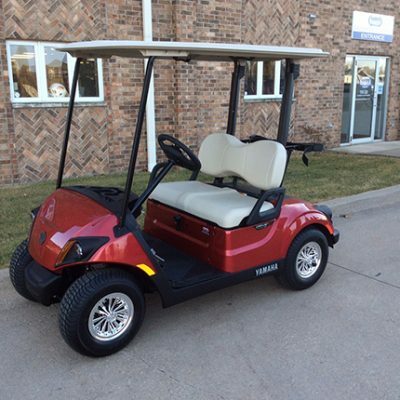 Call us today at Harris Golf Cars!